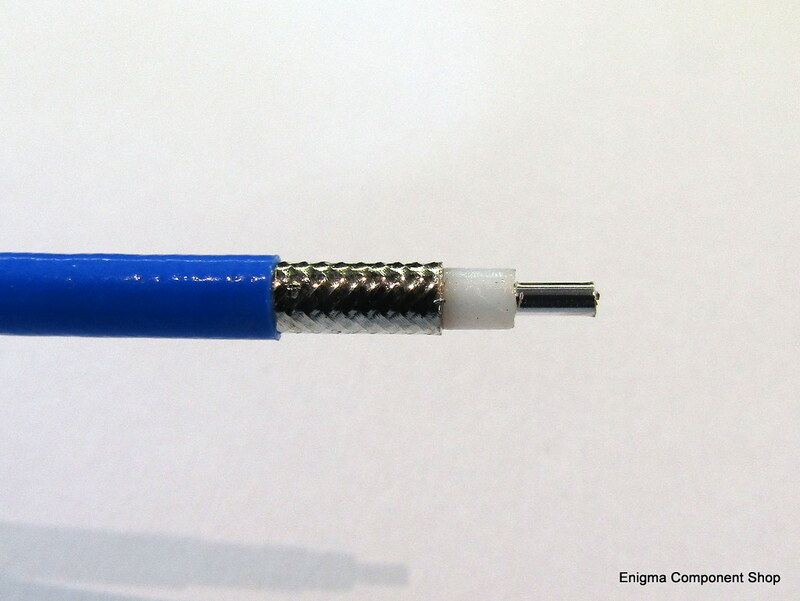 Hard-to-find 25Ω high powered coaxial cable, used to make RF matching transformers. 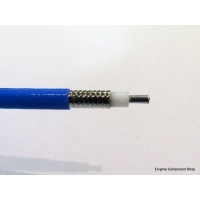 This cable is a hand formable coax with dimensions similar to Sucoform SM141 but with 25Ω impedance. High temperature PTFE dielectric and FEP sheath. Available in 50cm and 1m lengths, please select above.